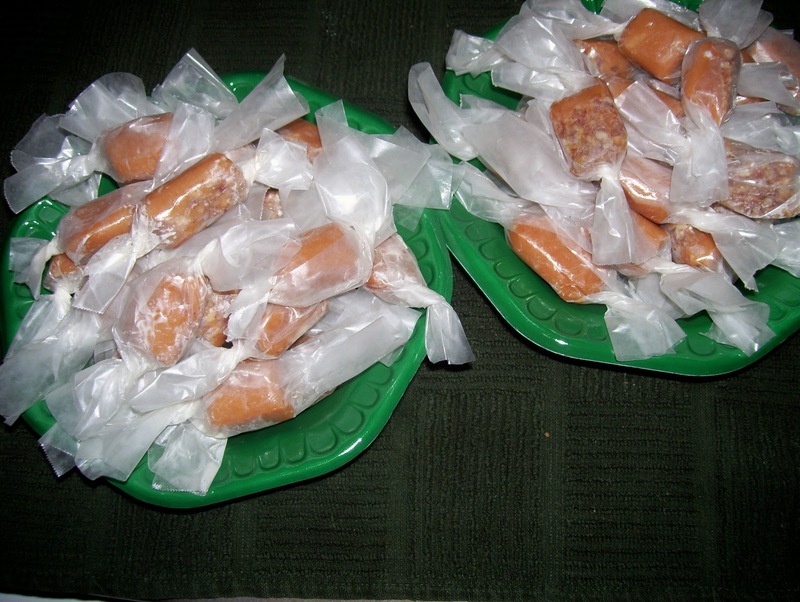 For some reason making candy was not my mothers favorite kind of cooking. 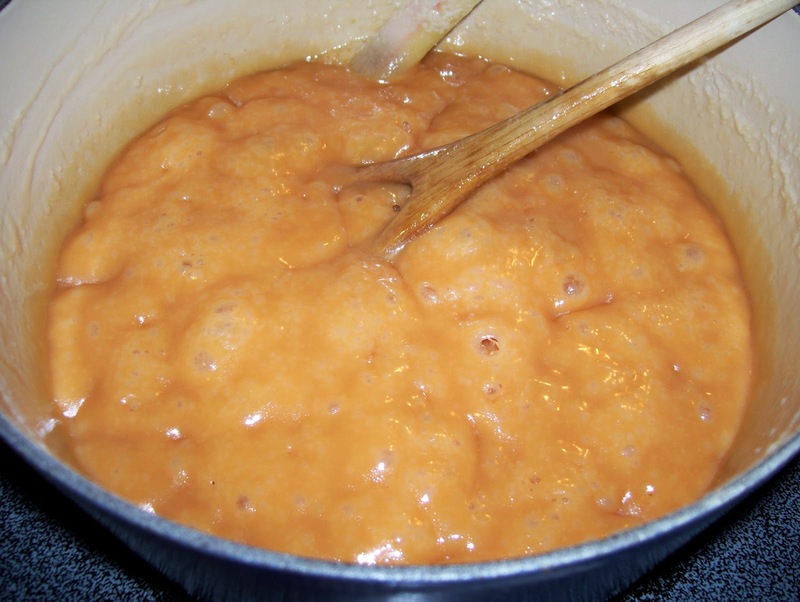 Over the years, we were treated infrequently to homemade chocolate fudge, penuche, divinity, peanut brittle, peanut clusters and a very special, old-fashioned cream caramel. Of all the candies mentioned, those exceptional caramels were my favorite. The time and cost involved in making candy is not insignificant and in my kitchen, I only make what I like. Even though I love dark chocolate, I do not care for or make fudge. I did not like penuche, either. Peanut brittle tastes great, but I worry about what it does to the enamel on my teeth so that treat is off my list! Divinity is too temperamental and while I do make peanut clusters, they are quite ordinary. 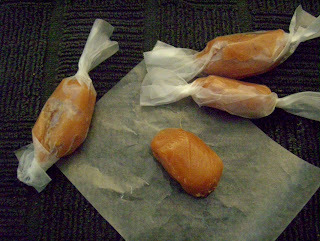 Old-fashioned Cream Caramels, on the other hand, are so wonderful and special it actually pains me to share them. The recipe is simple enough but, a candy thermometer is a must unless someone is quite adept at using the 'ball testing' method. Good ingredients are essential and about an hour's worth of time is required for the actual measuring, mixing and cooking. This candy is so much more than any caramel sold in stores...I make them every Christmas and I actually do share...some of them! Prepare an 8x8x2 inch pan by greasing it well. Spread chopped nuts evenly over the bottom. 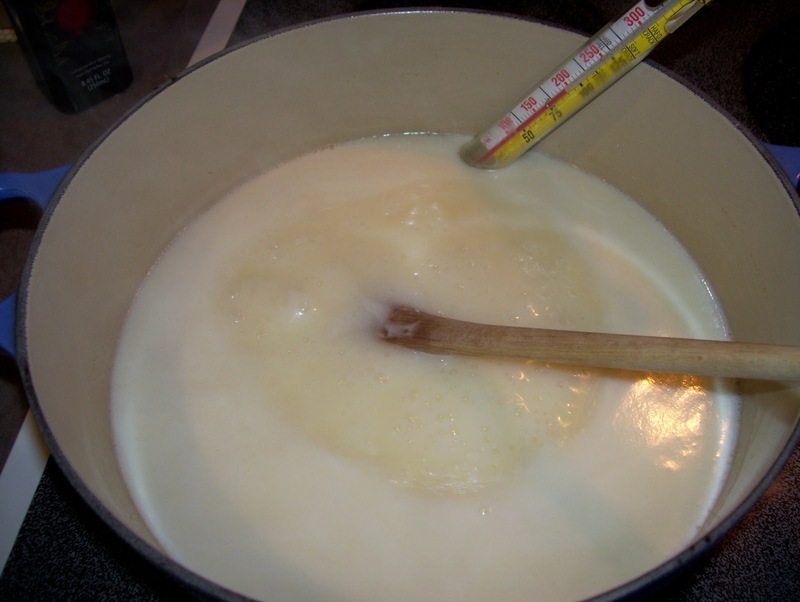 Combine sugar, corn syrup, butter and half of the cream in a large saucepan. Fix a candy thermometer to the inside of the pan. Do not let the bottom end of the thermometer touch the bottom of the pan. 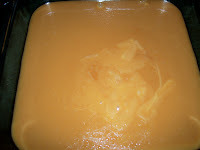 Bring ingredients to a boil over medium heat, stirring constantly. Add remaining cream and stir well and continue cooking. 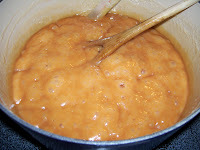 Stir occasionally until candy reaches 245 degrees or until a small amount of the mixture forms a firm ball when dropped in very cold water. This process will take about 45 minutes. The last 10 degrees will rise very quickly so watch the thermometer closely! Immediately remove pot from heat. Carefully, spread mixture evenly over nuts in prepared pan. Cool. With a buttered knife, cut caramel into squares and place on buttered waxed paper rectangles (6.5 x 4). Roll up and twist ends. Makes about 50 pieces. Store in a sealed container. Note: the knife will have to be buttered frequently to avoid sticking while cutting through the caramel. Only cut one row of caramel at a time as it tends to shift slightly. Be sure to butter waxed paper rectangles or the caramel will stick to it.